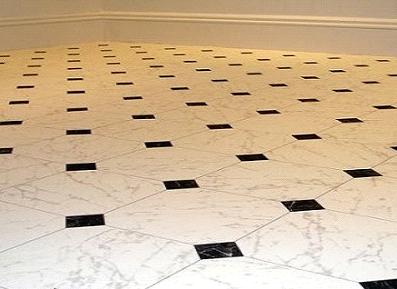 Today’s vinyl is available in sheets or as luxury vinyl tile or plank tong and groove . And whichever application works in your space, you’ll love the comfort it provides. 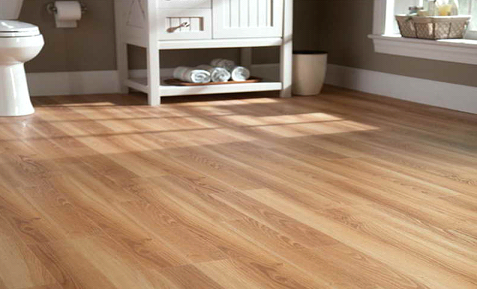 Step across a vinyl floor in your stocking feet, and you’ll notice a more pliable feel to this surface that is relaxed and foot-friendly.